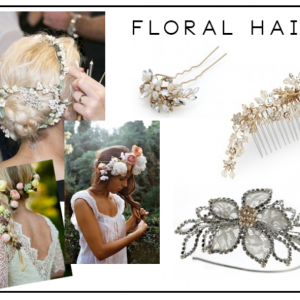 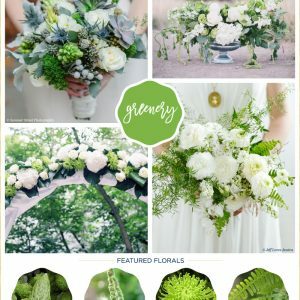 Happy Monday everyone, while I’m enjoying my holiday I thought I would share with you some flower filled inspiration. 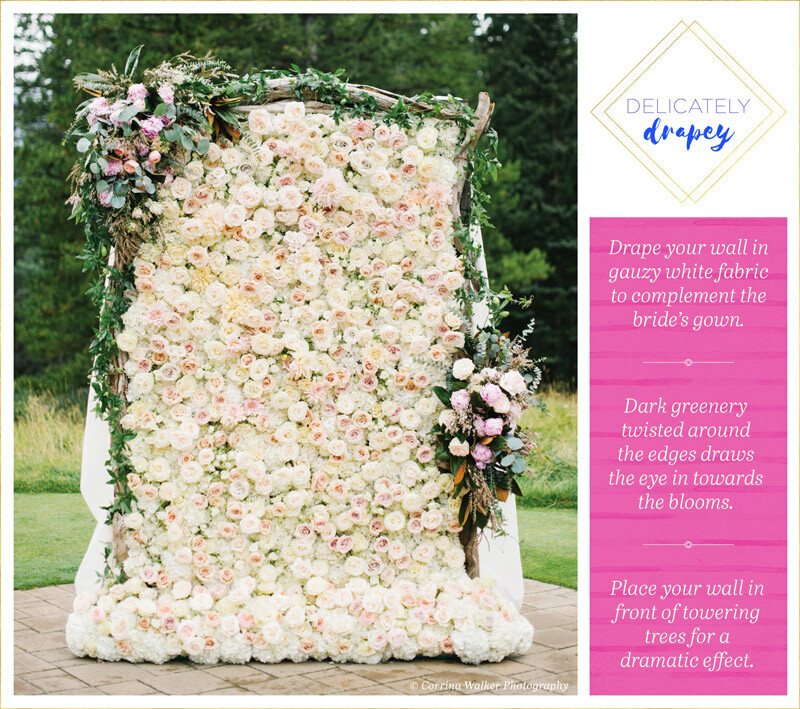 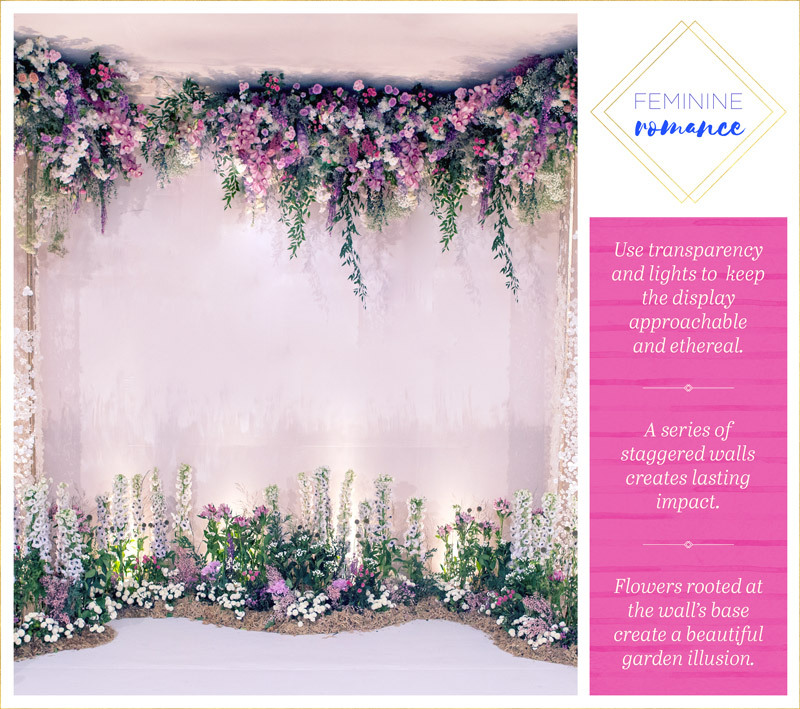 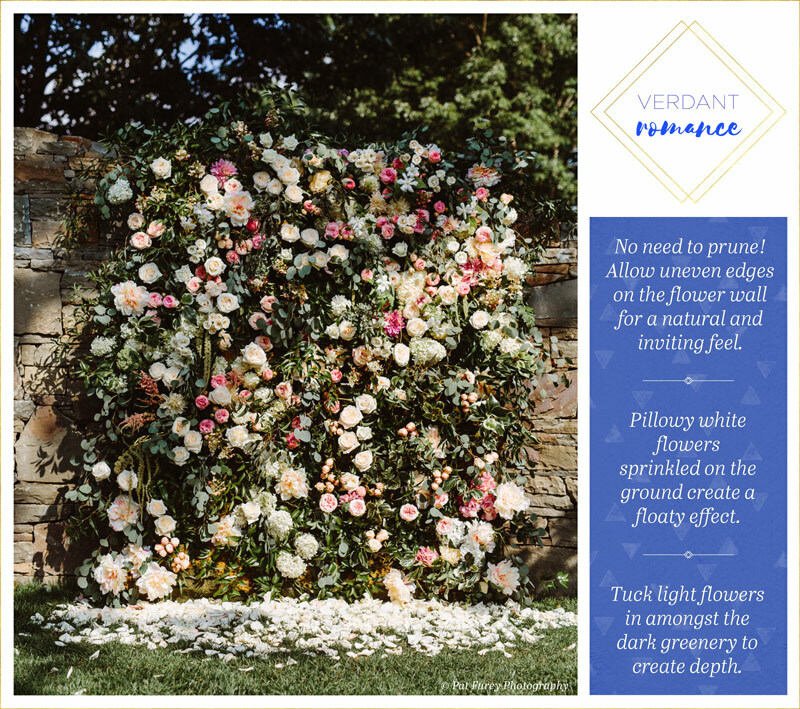 This wonderful inspiration post, filled with flowery goodness from FTD Flowers, rounding up the best of the current flower wall trends! 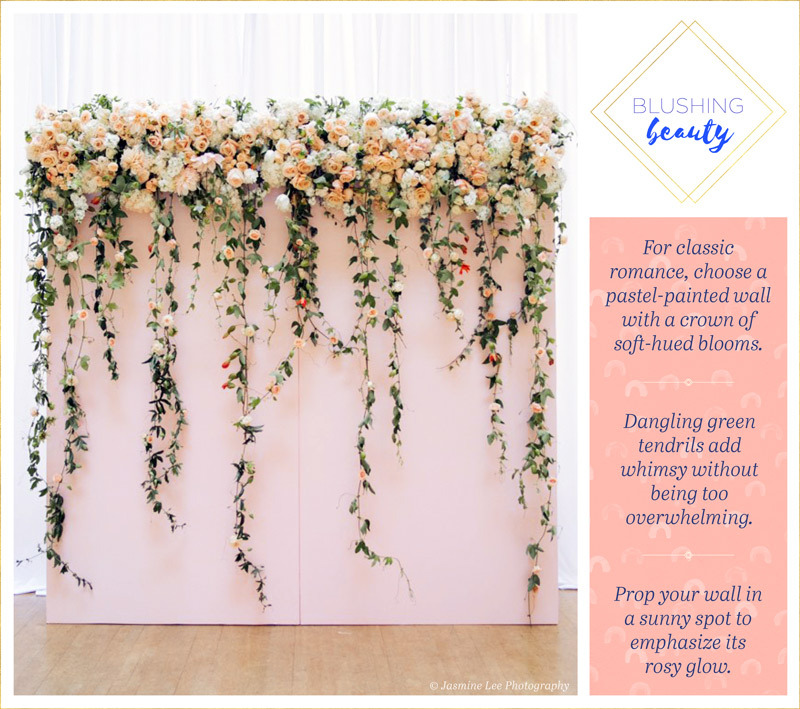 I love love love a gorgeous floral wall, both for a ceremony backdrop, photo area or entrance – I don’t think you can go wrong! 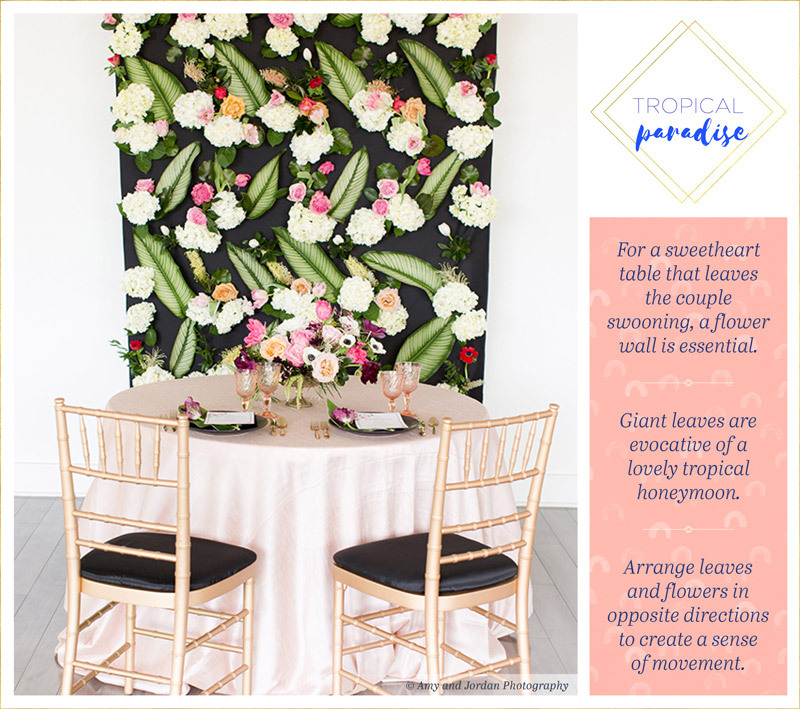 Such a wide variety of ideas here, you will be spoilt for choice, but I think my favourite is the sweetheart table! 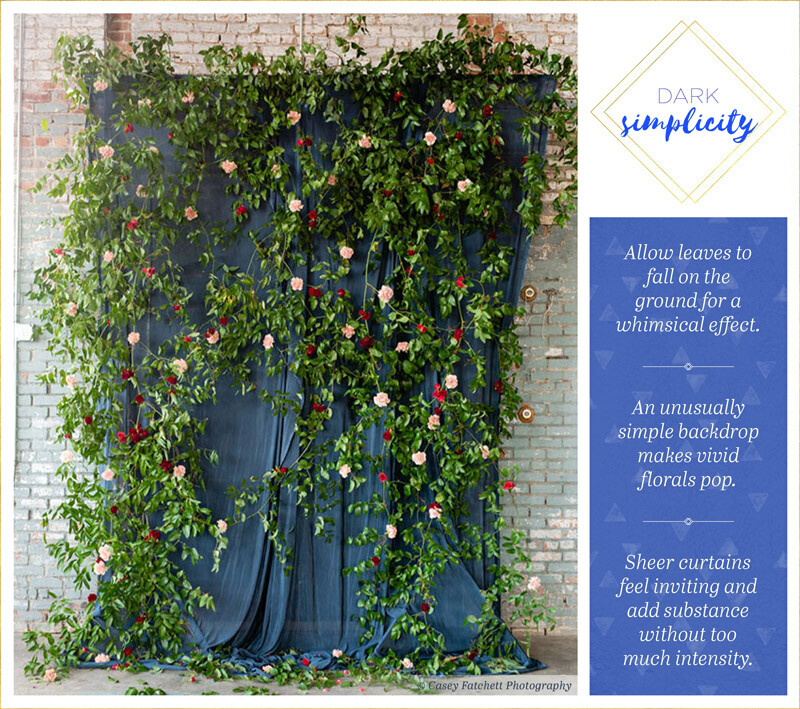 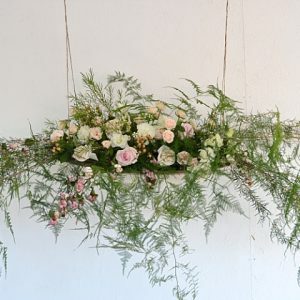 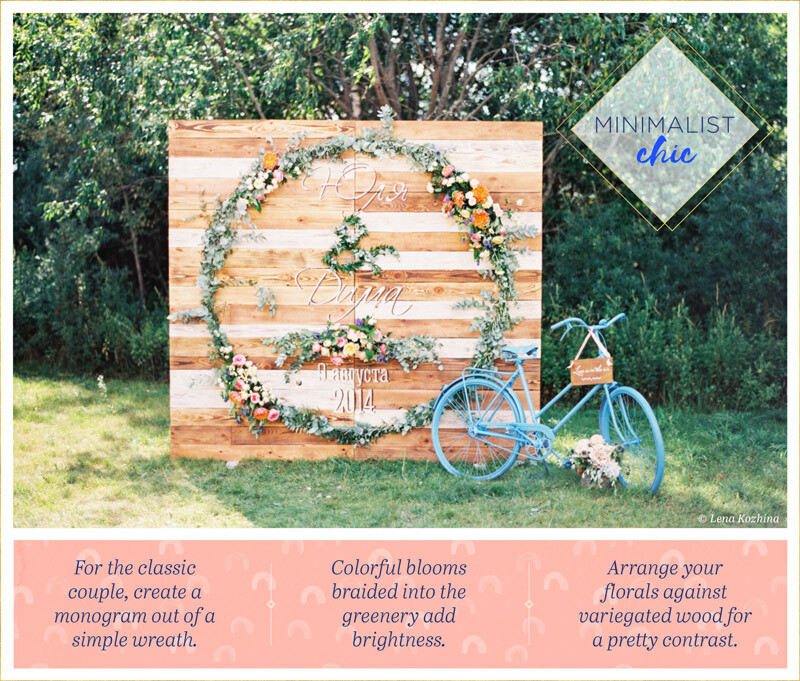 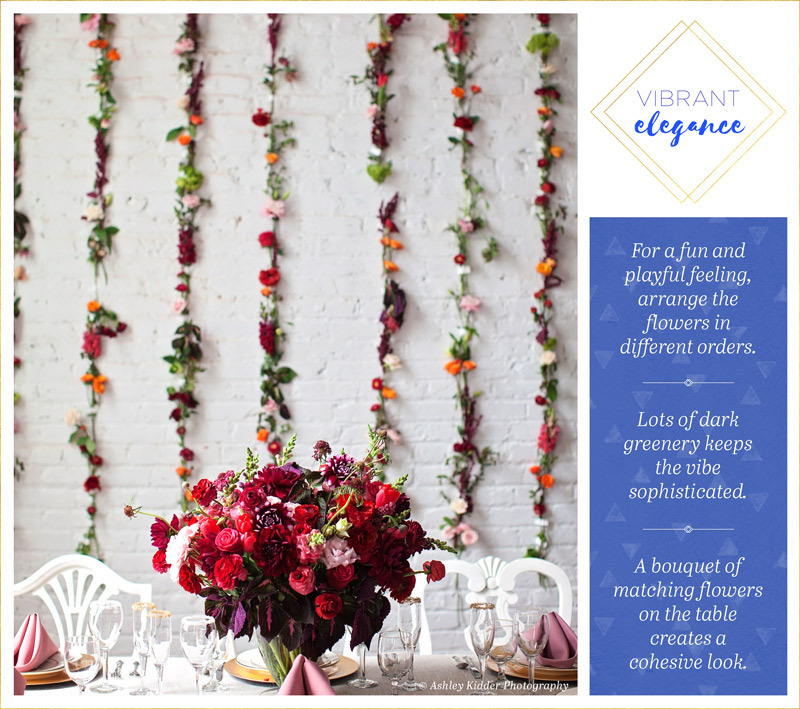 ‘Floral decor is always a must for weddings, but there is a new trend that is taking over the wedding world- flower walls! 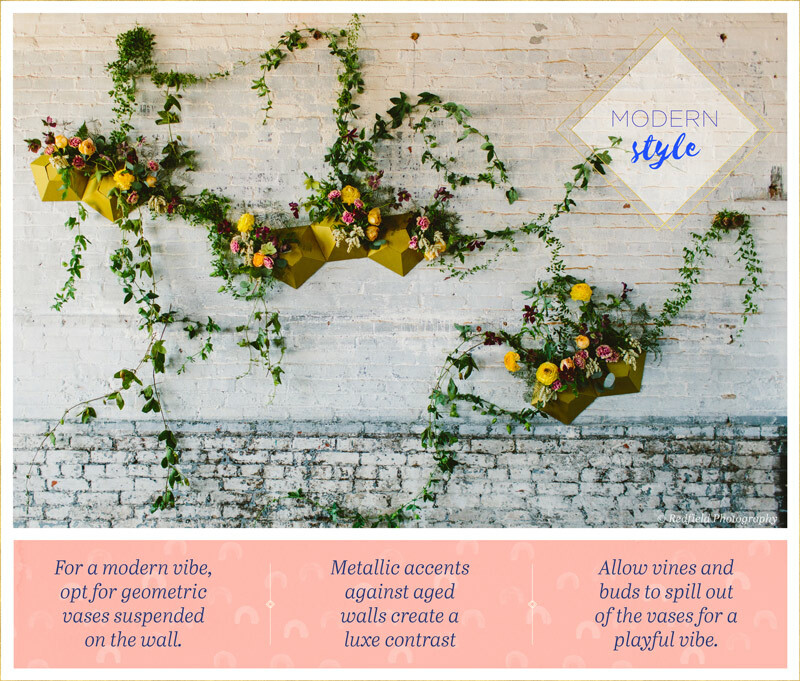 Flower walls are a unique way to represent you and your partner’s emergence as a couple into the world. 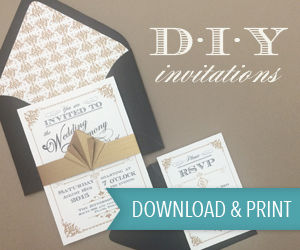 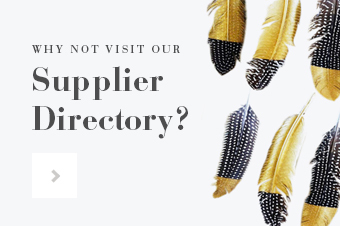 With so many different styles and themes to choose from you are sure to find the design that is right for you. 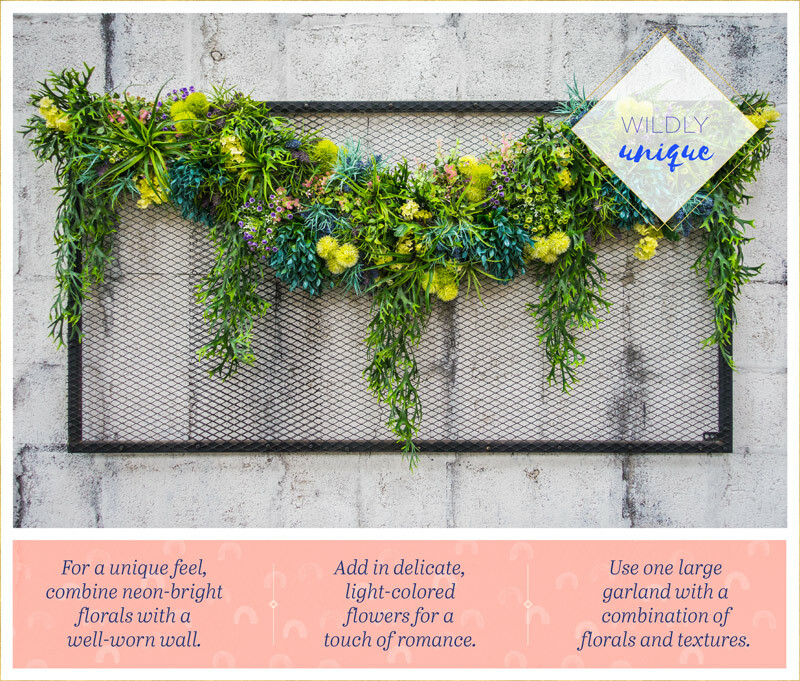 For a simple look, attach a wreath to a wooden wall and add bright blooms to create a minimalist appeal. 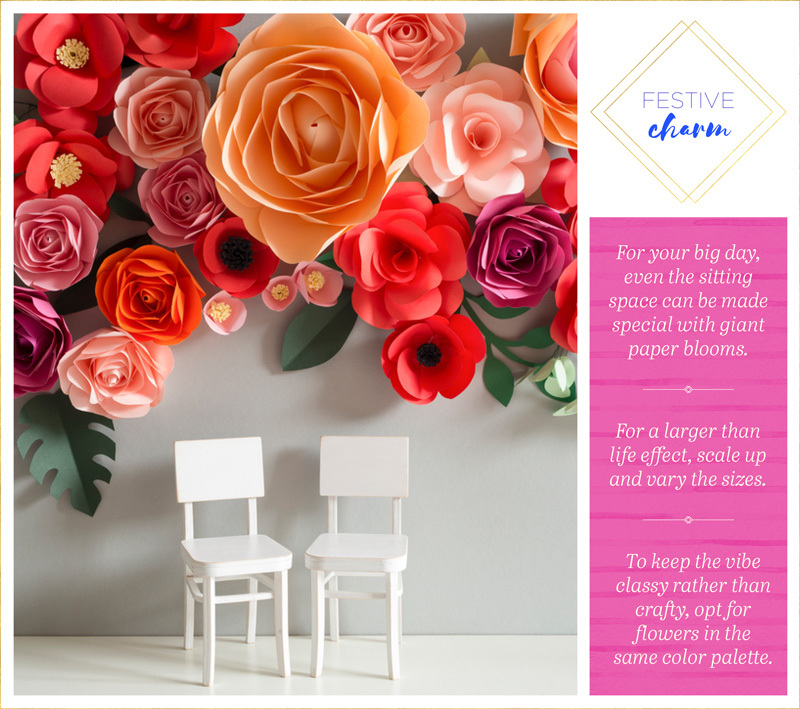 If you prefer to make more of a statement, try using paper blooms in large sizes to display around your venue. 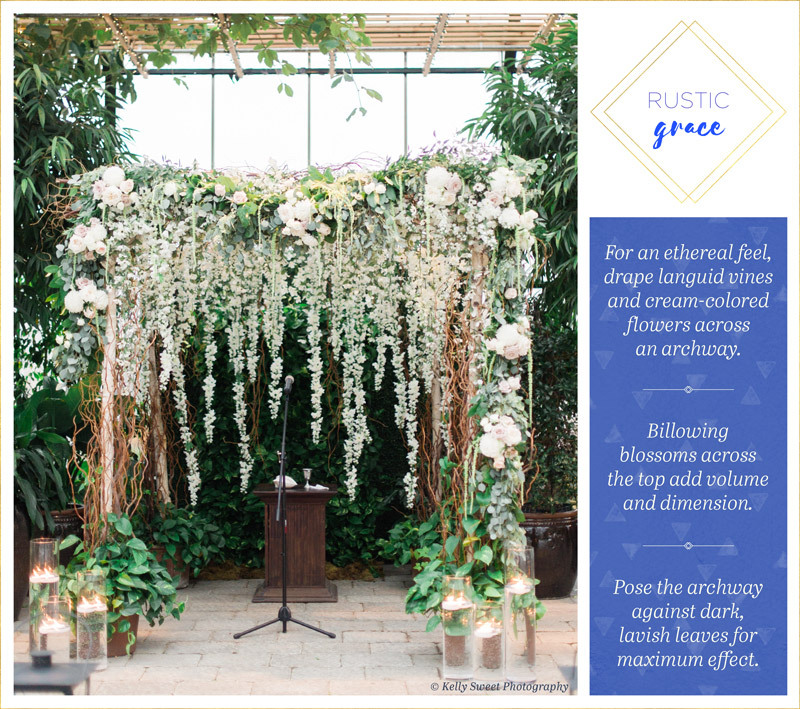 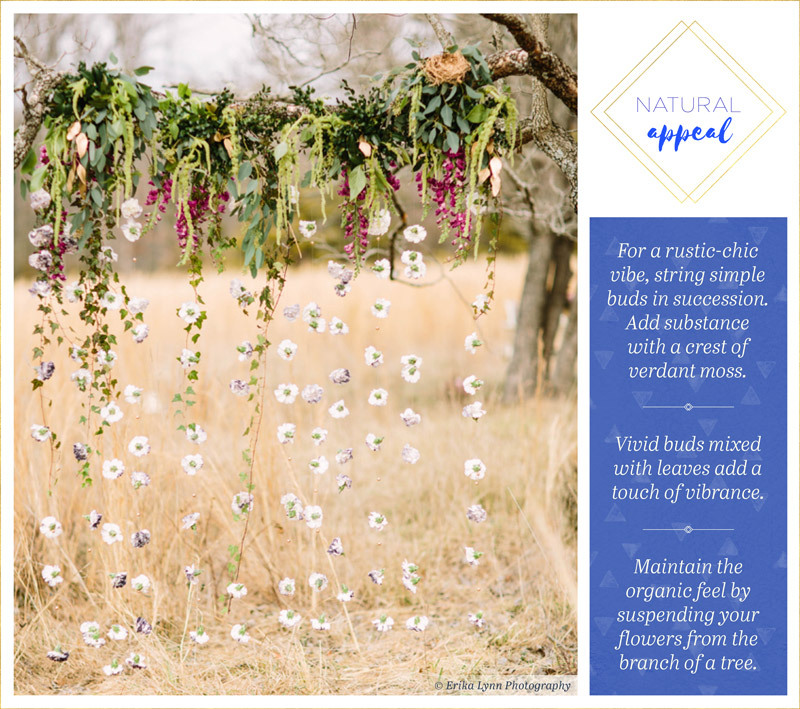 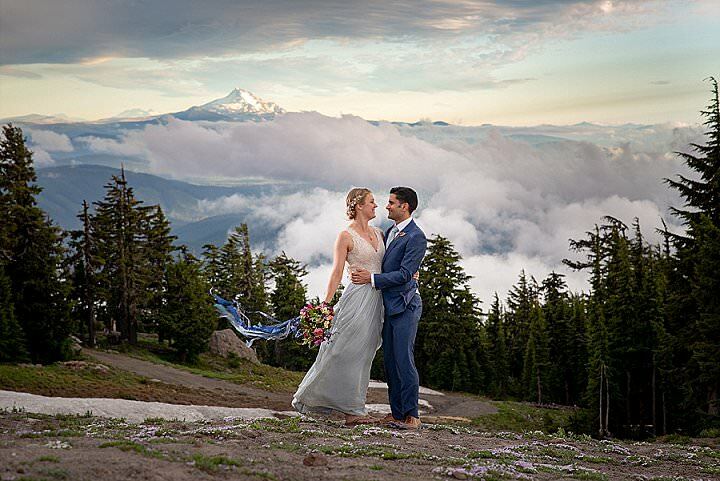 For an outdoor wedding, drape your favorite flowers off of branches. 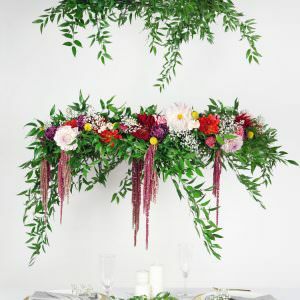 You can use verdant moss on top to add substance. 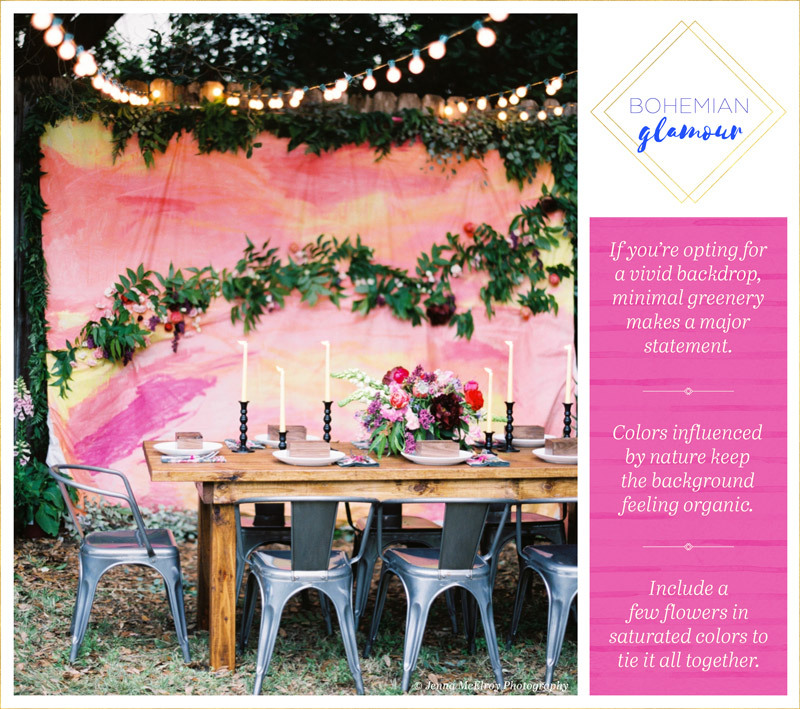 Neons and Industrial elements create a bold statement!